The world-renowned British Museum, London Canal Museum and Madame Tussauds London can be found in the area. Forge Music and Arts Venue, Camden Market and the Jewish Museum are also situated nearby. The nearby Camden Road subway station and Kentish Town train station offer ease of access to other areas to be explored. These properties are stylish, contemporary apartments. The units offer everything that guests will need for a comfortable stay, including a fully-equipped kitchenette. All guests staying or visiting the property have to present their picture id upon check in. Visitors after 22:00 pm are prohibited. Failing to follow these rules may lead to immediate cancellation of the reservation without refund. 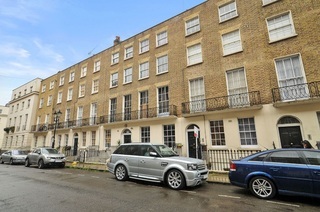 NEW CHECK-IN ADDRESS: 131 King's Cross Rd, Kings Cross, London, WC1X 9BJ properties are no more than 20 mins away. 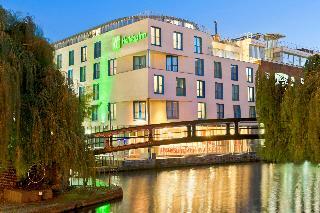 This stylish city hotel is located in the heart of the trendy district of Camden. 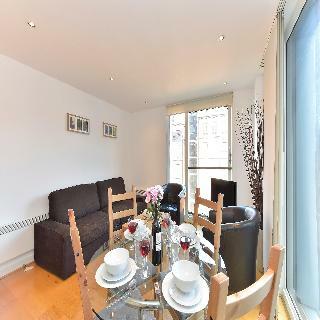 Public transportation links are only metres away and allow for easy access to the main tourist attractions of Camden Market, Regent's Park, Madame Tussaud's, London Zoo, Lord's Cricket Ground and the Roundhouse Theatre. The central train stations Paddington and Victoria offer regular connections to Heathrow and Gatwick airports. 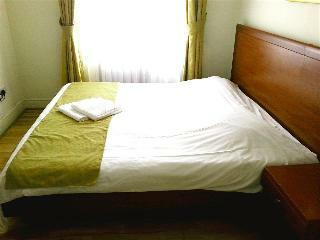 This is an ideal hotel to explore the elegant and vibrant British capital.